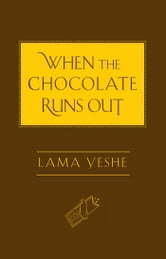 To know Lama Yeshe was to know he loved chocolate; it was his favorite metaphor to describe the nature of our attachments. This funny and trenchant little volume answers the question of how we can be happy even after the "chocolate" has run out. By cutting the cords of attachment, we discover the indestructible happiness that has always been--and always will be--available to us. 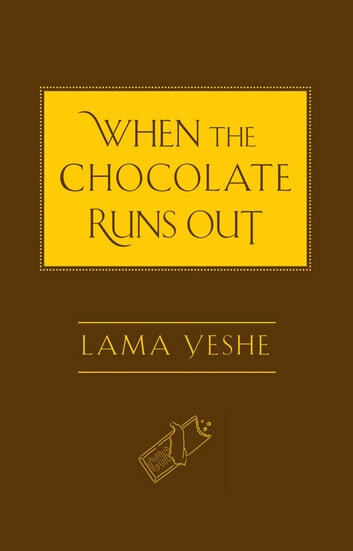 Capturing the remarkable personality of Lama, who played an integral role in introducing Tibetan Buddhism to the world, When the Chocolate Runs Out will delight both readers who have known Lama Yeshe for decades and those who have never encountered this timelessly inspiring teacher. At once lighthearted and profound, this delightful book of wisdom is a perfect companion to How to Be Happy by Lama Zopa Rinpoche.